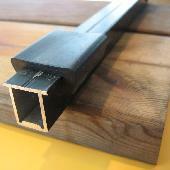 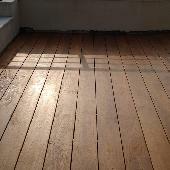 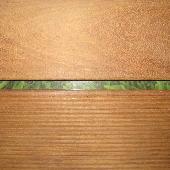 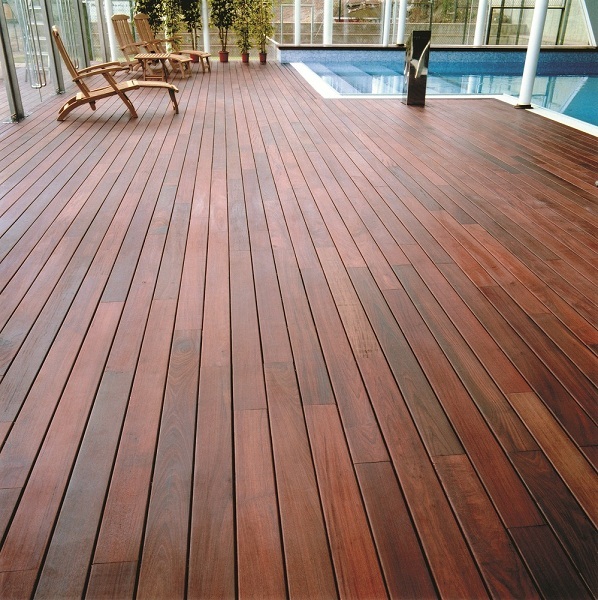 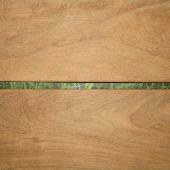 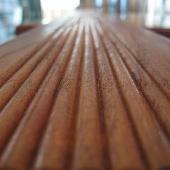 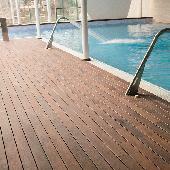 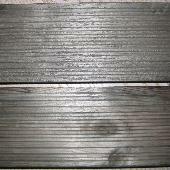 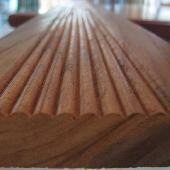 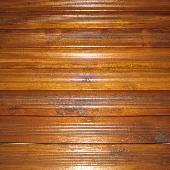 The Veneto Parquet boasts a long knowledge and experience in the laying of the external wood floors. 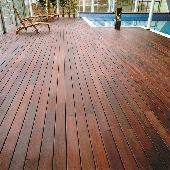 We have already tried and tested the greatest part of wood varietis and supports in commerce so as to offer you a product that preserve it´s visual and stability properties during the time. 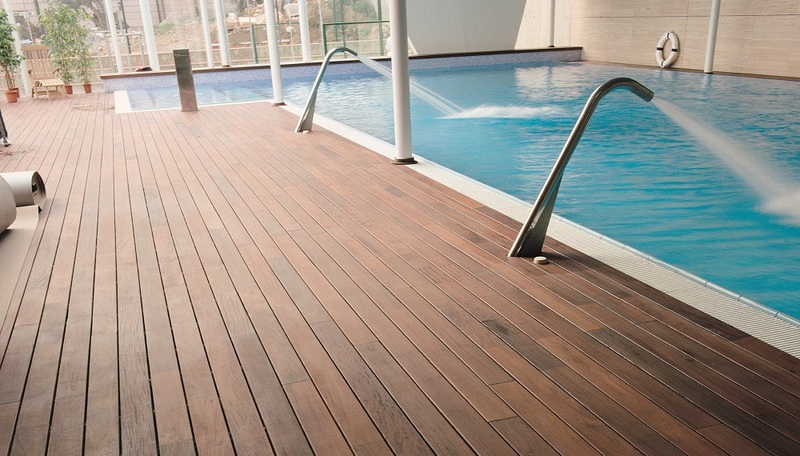 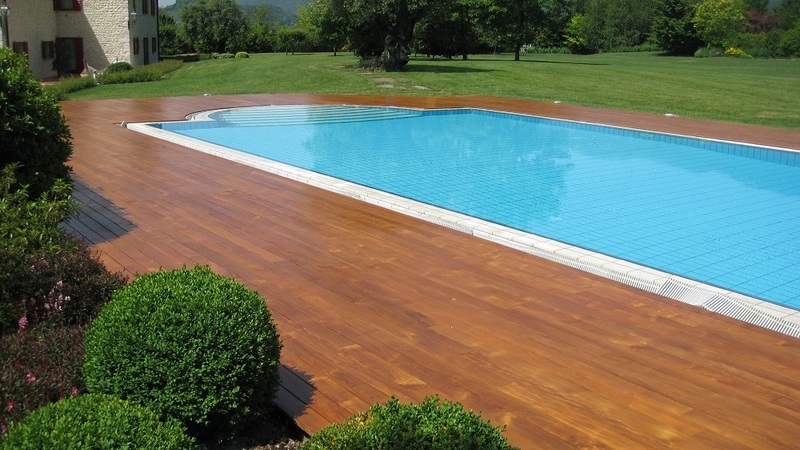 We offer several wood tipology and solutions for your garden, swimming pools, terraces or wherever you want to create an original and comfortable atmosphere. 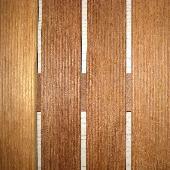 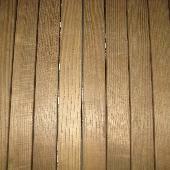 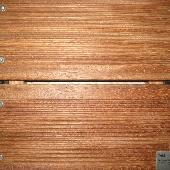 WOOD SPIECES: iroko southamerica, iroko africa, ipè, jatoba, teak asian, teak africa, pine thermic trated, ash thermic treated talì, tannè, lyptus, larch.